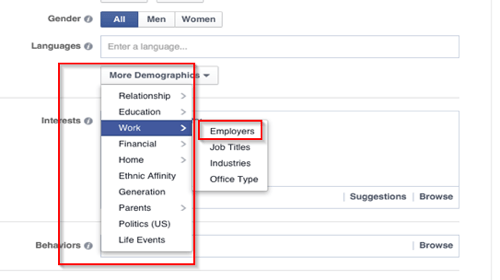 Are you following the right Audience Targeting strategies? 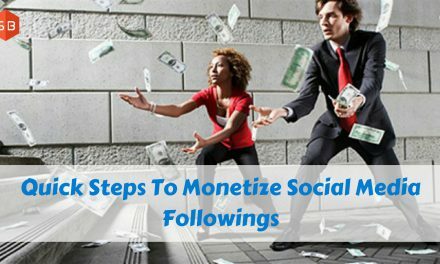 In the process of reaching out your target audience, you are spending a lot. 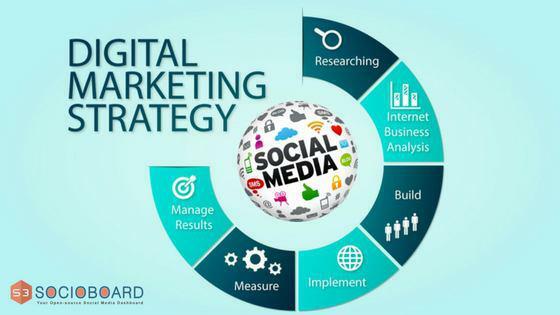 But most of the marketers are not sure if each and every dollar they spend is giving the worthy results. You might be thinking that everything is okay with your targeting strategies, but I’m definitely not. Why am I not sure? 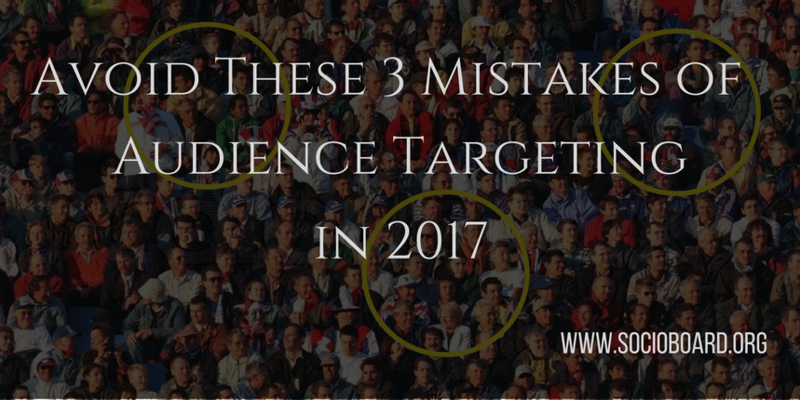 As per the industry experts, most of the marketers are making several mistakes with their audience targeting. Especially, there are three mistakes that are resulting in most of the dollars you spend go down the drain. If you have made those targeting mistakes throughout all the year, stop them right at the moment and reinitiate your strategies. What are the mistakes in Audience Targeting? The very common myth of audience targeting: to grow your business, you need to target a large number of audiences all at once. You might be following the well-known phrase- Go big or go home. But this is not suitable in every case. Especially in audience targeting, it doesn’t work well for you. The reason, when you set your target audience base too large, your budget won’t be allocated properly. When your ad reaches someone who is not interested in your business, then the dollars spent on that user are in vain. So, your target base should be sufficient enough, but not more than enough. Make sure your segmentation is precise. Well, citing the first mistake, you have reduced your target base to a great extent. In the process, you left most of the audience who are likely to be your customers. This backfires your audience targeting. If you segment only a thousand people among a million, you would be losing thousands of customers. And hence, your segmentation should be in such a manner that it should not be more or less than what actually works. How could you handle it? Data plays the key role in handling this issue. First, you need to gather the precise information of your audience. Know what their interests and shopping behaviours are. There are plenty of scraping tools and analytical tools available, Socioboard for suppose. Using the scraped data, you can clearly get to know who are your actual targets. And target those people with proper segmentation. You can never predict the user behaviour exactly. Be you are a veteran or a startup, you need to check your strategies of audience targeting. Earlier, only plain text ads were available. Later, images had dominated. Now, videos are ruling the internet. In that, there are a variety of formats like VR, AR and 360 etc. Communication technologies are developed and high-speed internet has come to existence. So people are showing much interest in the new formats of content. Those content formats are funny and clearer as well. And the lifestyle of people as well is changing. Citing all these reasons, you cannot predict what exactly a user behaves like. To avoid this conflict, you need to A/B testing. Test your segmentation, test your content and test everything. 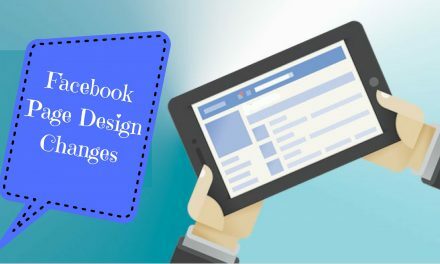 Campaign managers on social media platforms like Facebook and LinkedIn give you more options to target a different audience. Split your budget and make multiple campaigns, targeting different people based on their location, interests or other factors. Definitely, one campaign will yield better results than the second one. Then it would be clear that that particular audiences are your precise targets. Rise your budget and make a campaign targeting those audiences. Mistakes are very common marketing. And we have to learn from them. They teach us many things. But some mistakes are hidden. We couldn’t identify them until it beats us to the ground. You too might have made these mistakes throughout the year. It would be better to cross check all your strategies. If you are doing these mistakes, stop them immediately and bring everything back to the drawing board. 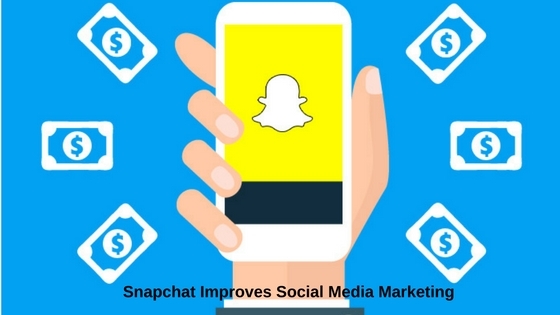 How to use Snapchat to Improve Social Media Marketing?